In one of our earlier blog posts, we described some test we performed to determine how server power consumption increases with compute load; this post is something of a variation on that post, but here we put the focus on work taking place within VMs rather than work taking place within the host OS. The point here is to understand how VM load and energy consumption correlate. Here we document the results obtained. As with our previous work, we focused on compute bound loads – the focus in this test is on increasing the compute load on the servers by performing π calculations inside the VM. In this work, we used homogeneous VMs – all the VMs were of the same flavor with the following configuration 2GB RAM, 20GB local disk and 1 VCPU. Bryan is an exchange student studying for a Bachelors of Science in Computer Science from Grand Valley State University in Allendale, Michigan USA. 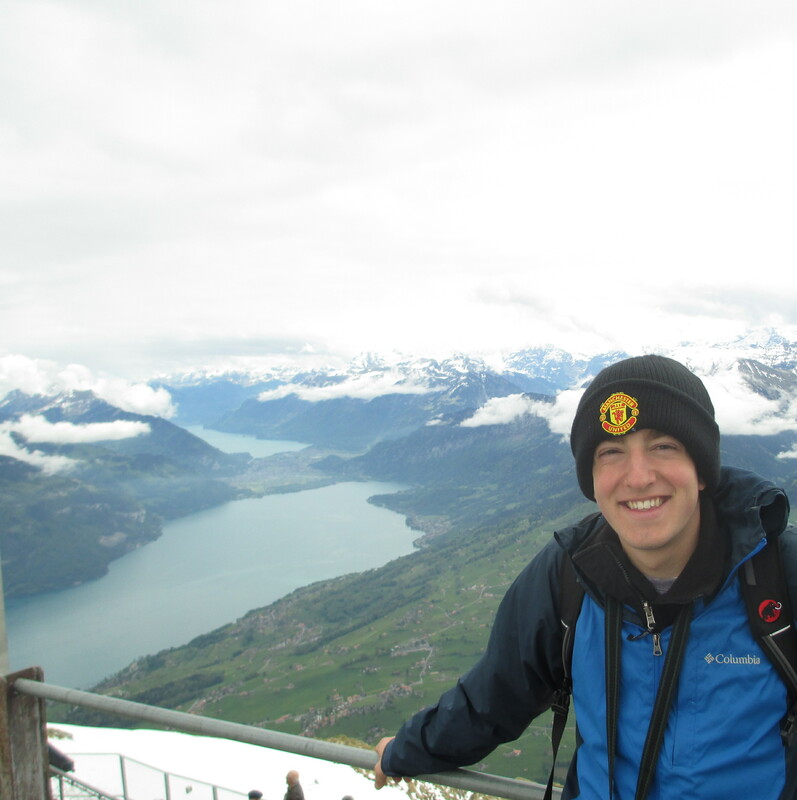 He is studying abroad for a semester at the Zurich University of Applied Sciences in Winterthur, Switzerland. He is currently in his third year of studies and is looking forward to the adventure and challenges of working in the ICC Lab. The cloud computing project he is working in the ICCLab is a student project under the Direction of Christof Marti and Thomas Michael Bohnert. He is happy to be part of the team and enjoying learning everything he can while here with us in Switzerland. Michael is a student at Zürcher Hochschule für Angewandte Wissenschaften. He studies computer science with focus on software engineering. During this semester, he will be working with Fatmir Popaj on a PaaS project for ICCLab involving CloudFoundry. He is very interested in several topics in the web area. Visits to football matches and adventurous travel fascinate him. Fatmir is a student who studies computer science at ZHAW with the focus on software engineering. He is currently in the fifth semester and working towards his bachelor’s degree. During this semester he will be working with Michael Rieser on a web front end for Cloud Foundry a PaaS project. He is intrested in Web Development and Design. One of his leisure activities is jogging outdoors in the nature. View of Lake Thun from the top of Mt. Niesen! Michael is a student intern for the ICCLab while he studies at Zürcher Hochschule für Angewandte Wissenschaften for an exchange semester. As an undergraduate student at Grand Valley State University, he is working towards his bachelor’s degree in computer science. 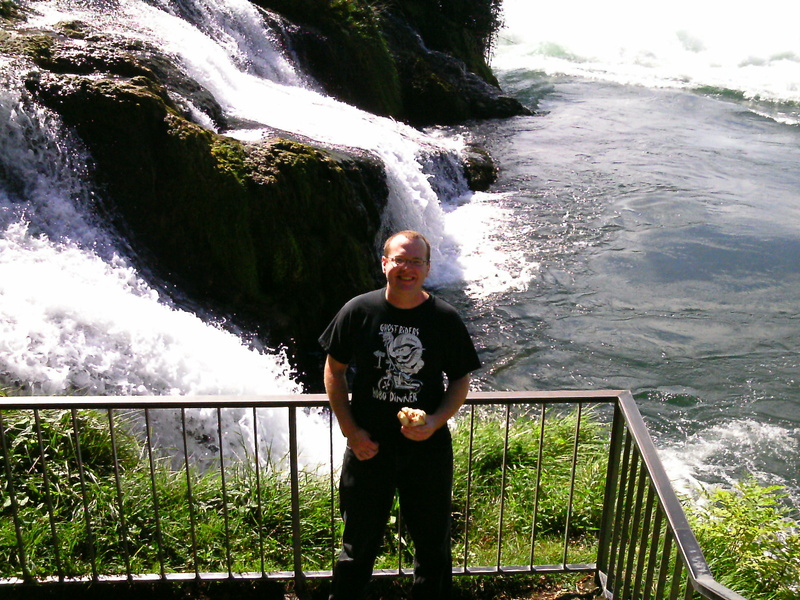 During his four months in Winterthur, Switzerland, he will be working on a PaaS project for the lab involving CloudFoundry.